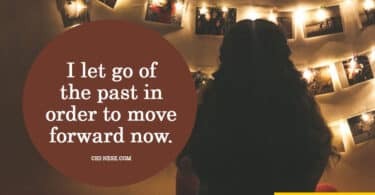 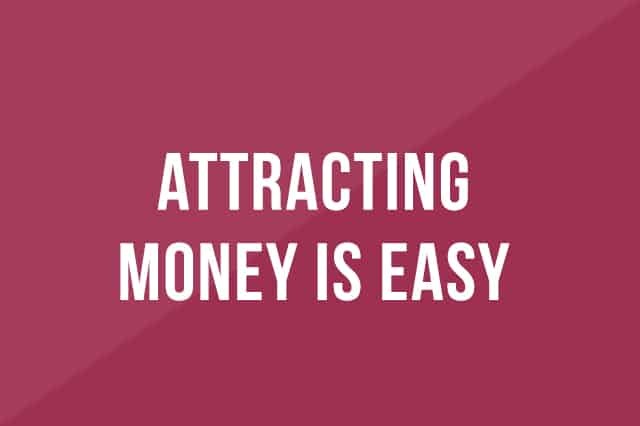 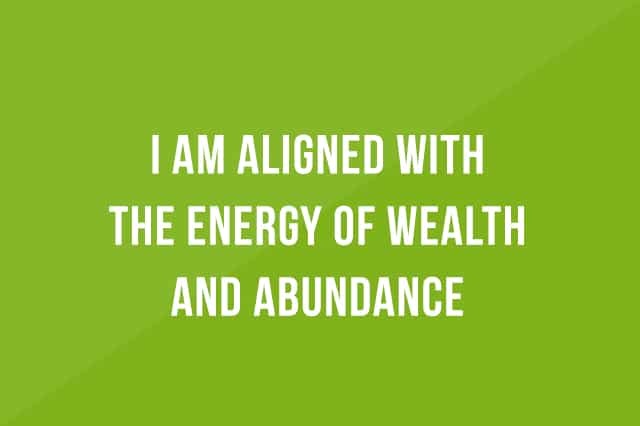 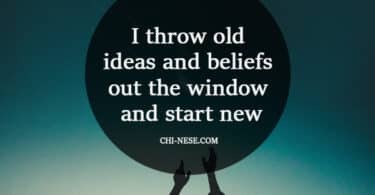 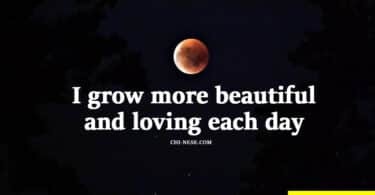 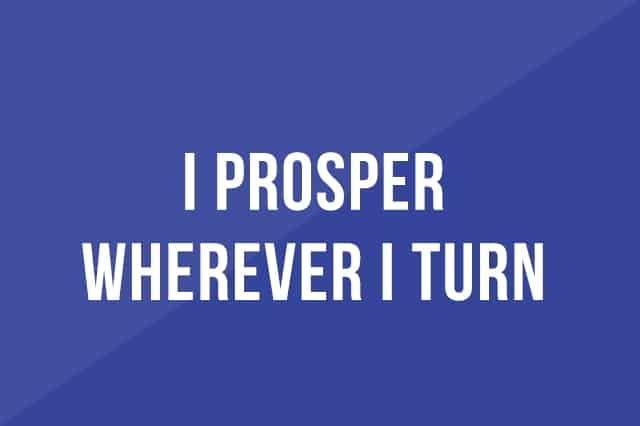 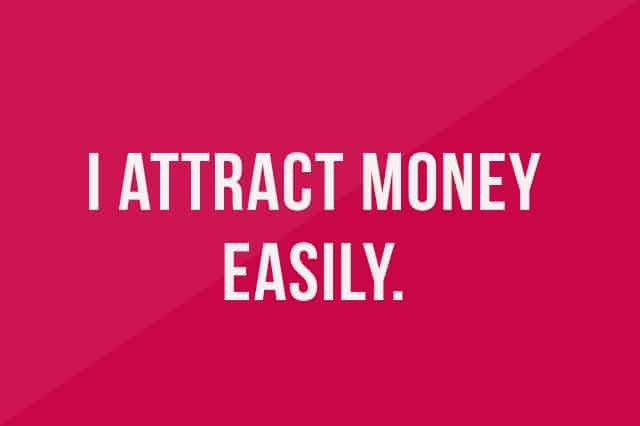 Attract money using the Law of Attraction and positive affirmations right now! 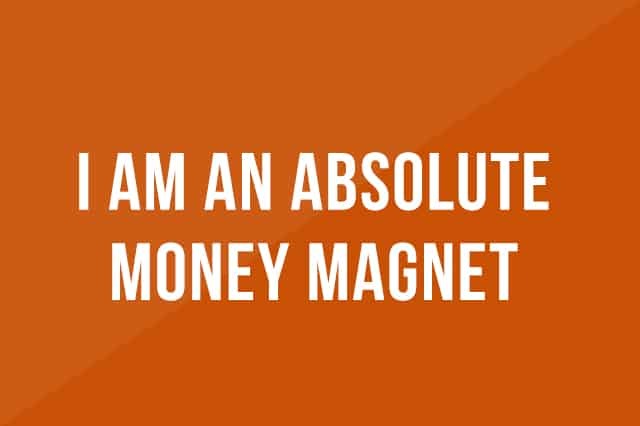 I am an absolute money magnet. 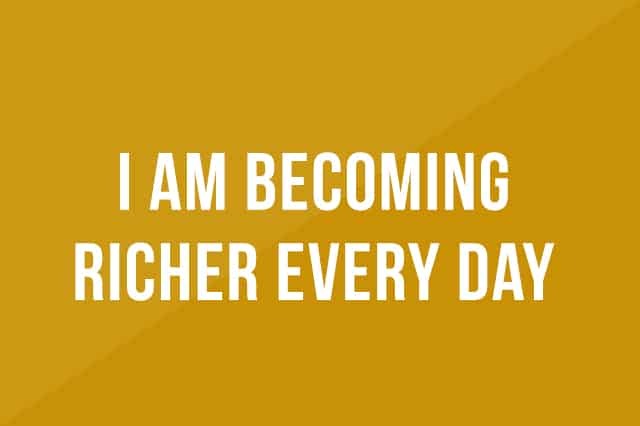 I am becoming richer every day. 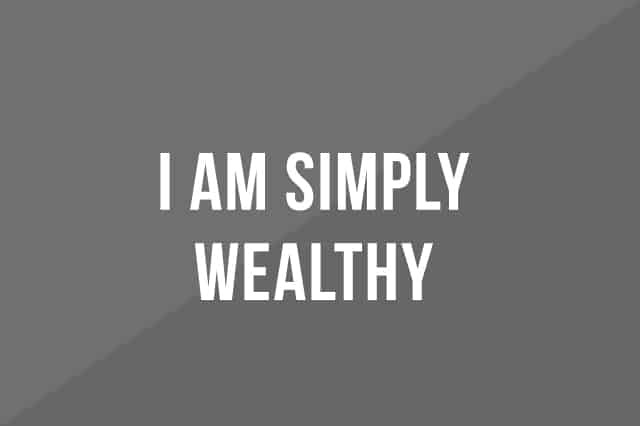 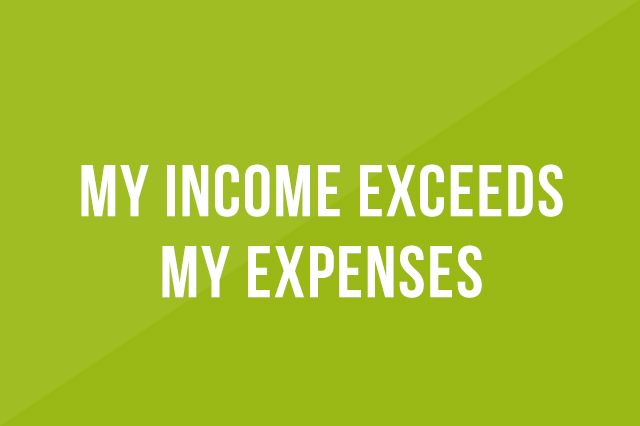 My income exceeds my expences. 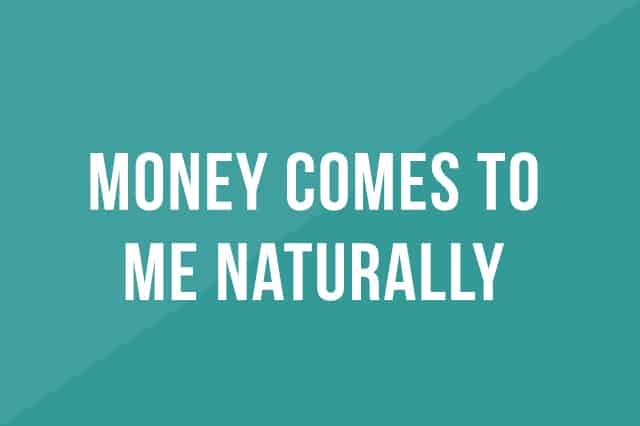 Money comes to me naturally. 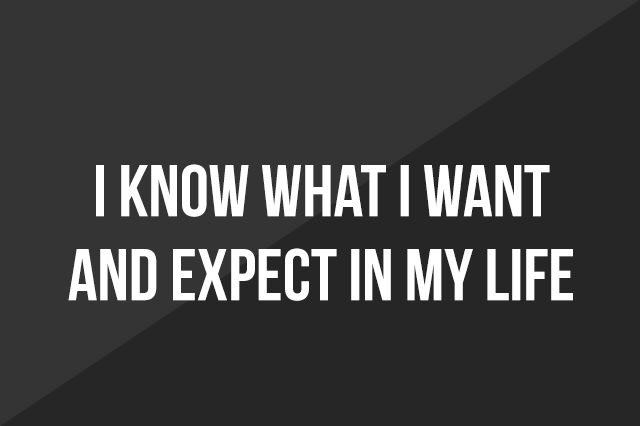 I know what I want and expect in my life.